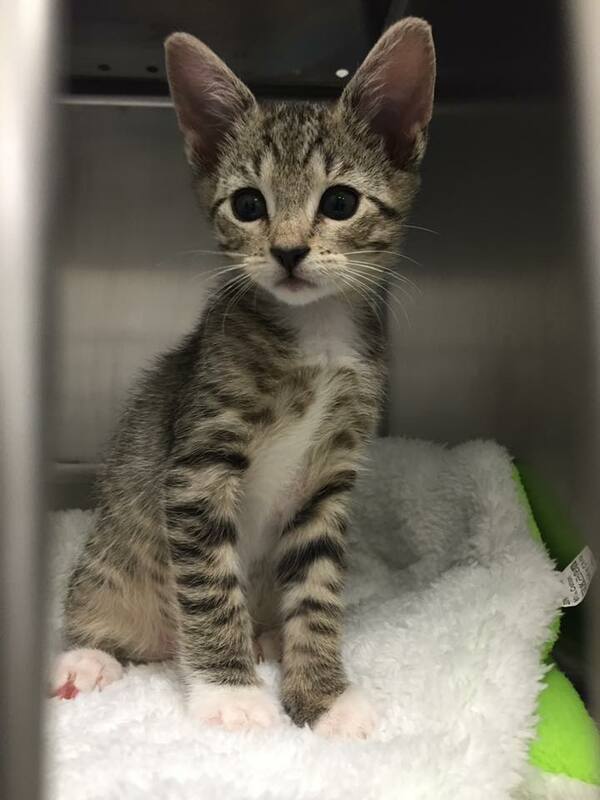 June is adopt-a-shelter cat month and also known as kitten season, especially here on Long Island – where there are no natural predators (like coyote), and many feral cat communities across our isle. We do have amazing groups of people, animal rescues and organizations that help with taking care of the feral cat colonies and do T and R programs (trap, spay/neuter, return). However many of our animal shelters are very full with wonderful cats and kittens looking for their furever homes. 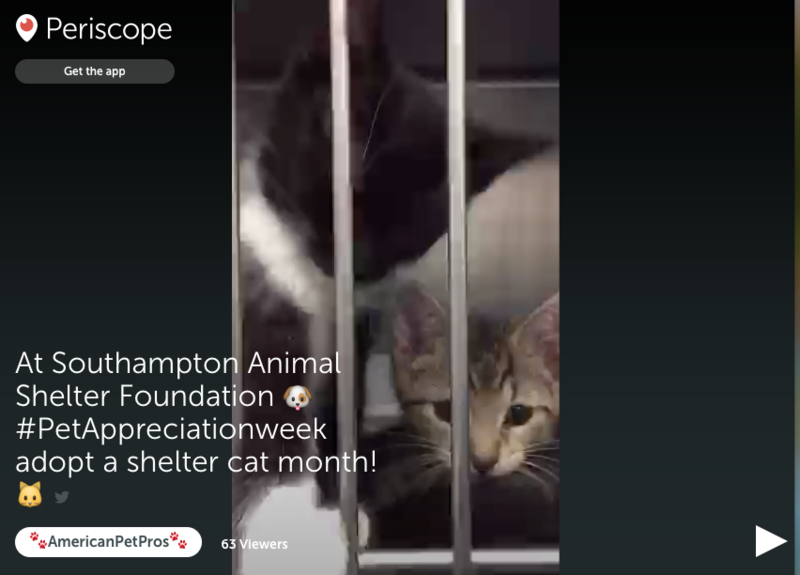 Recently we visited the Southampton Animal Shelter Foundation, (SASF), in Hampton Bays, NY to see their ‘Catio’ and meet many kittens 8 weeks and under. 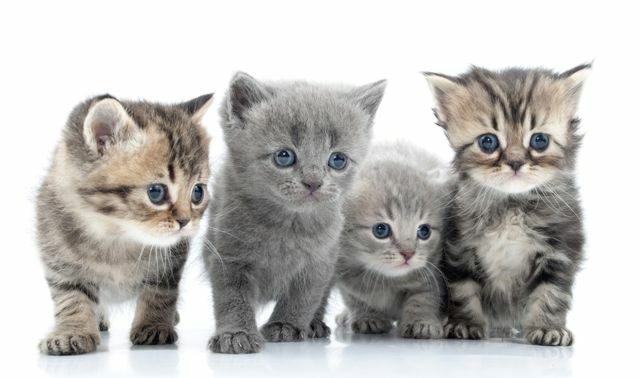 For more information on how you can adopt a cat from SASF go to www.SouthamptonAnimalShelter.com or call (631) 728-7387.